A mainstay of Cupertino's team seems to have left the company. Gerard William III, head of the division dedicated to the design of Apple Chip leaves after 9 years of success. Will someone take his place or is it the end of the homemade chips for the brand? The news was first reported by CNET. Gerard Williams III, senior director in platform architecture for Apple, has worked closely with Tim Cook's company since the creation of the SoC Apple A7. After 9 years, the A12X Bionic chip that we can find inside the new iPad Pro represents the culmination of the development of the family of circuits created by Apple and able to outperform the competition. 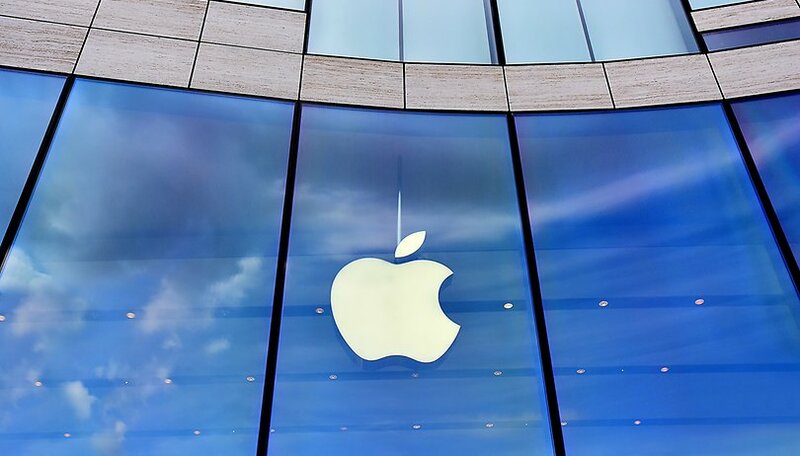 Before working at Apple, Williams worked for 12 years at ARM, which is the company that still makes the design on which the CPUs and GPUs are based for most manufacturers such as Samsung, Qualcomm, HiSilicon, MediaTek and Apple itself. Not only did the now former Apple engineer work on the CPU design of the Cupertino chips, but he was also responsible for the overall design of the SoCs that contain all the components vital to the operation of the iPhone and iPad. It is not yet clear why Williams left the company, rumors speak of a generous offer made by one of the competitors of the Cupertino brand. If this entry were to be confirmed, we could see an increase in the power and quality of future chips for non-Apple smartphones although perhaps we will have to wait a few years to see them come to market. What do you guys think? Would Qualcomm, Samsung or Huawei benefit from an engineer with such experience?